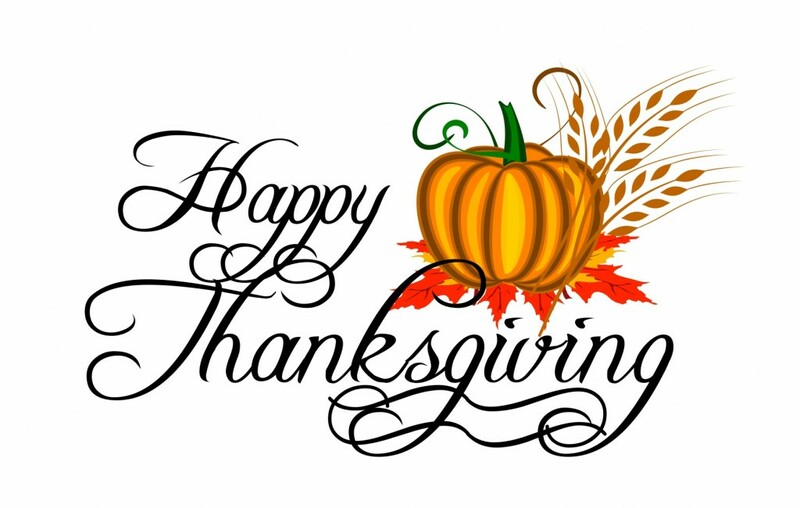 Happy Thanksgiving from Centrum Construction Inc - General Contractor Denver - Centrum Construction Inc.
country in which we live. you have shown in us. © 2018 Centrum Construction Inc, All rights reserved.